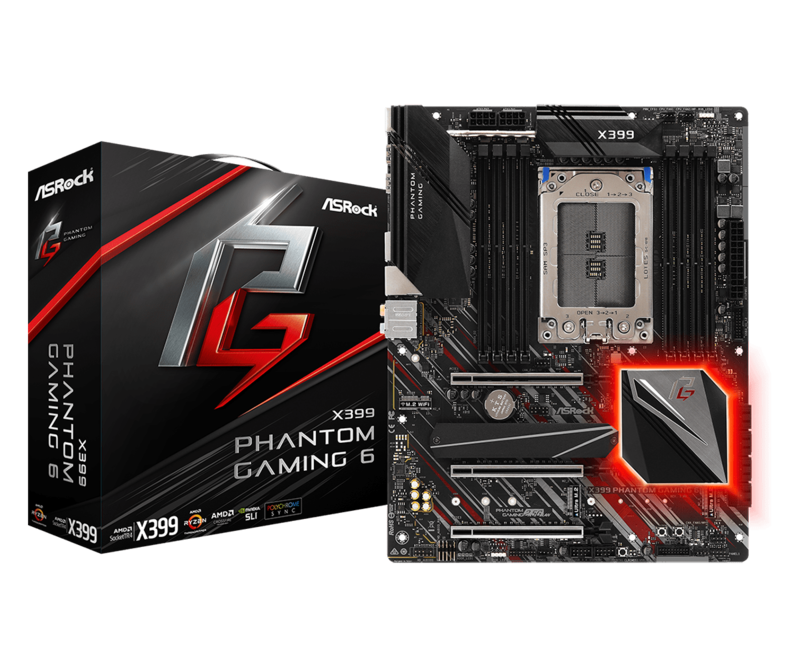 ASRock has introduced their first HEDT motherboard under the Phantom Gaming brand, the X399 Phantom Gaming 6. 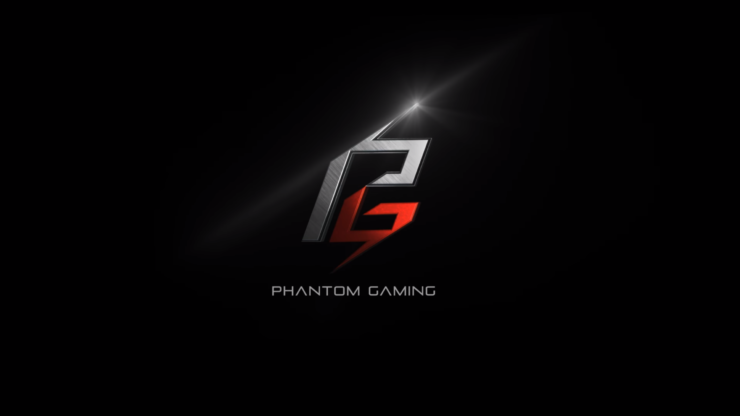 The Phantom Gaming lineup which was recently introduced with Intel’s Z390 series will replace the FATAL1TY lineup which has been around for years but ASRock will now put more emphasis on their gaming branding for the coming generations. 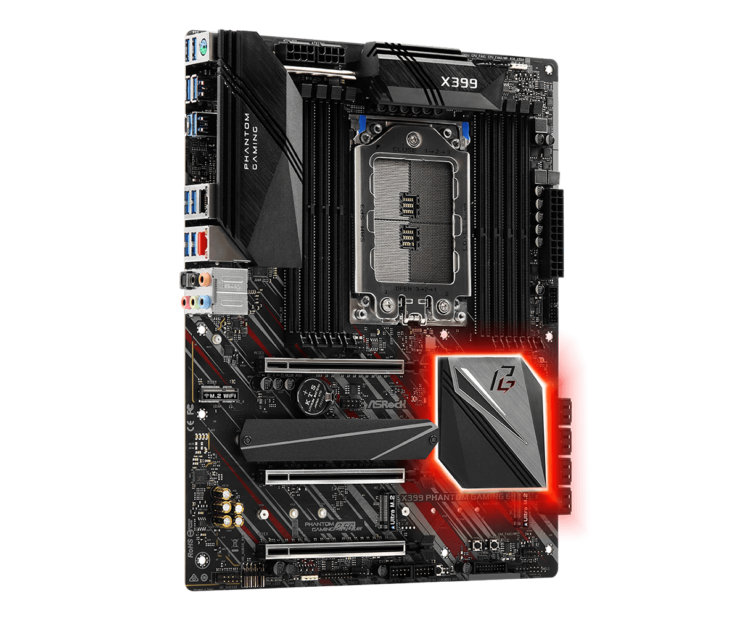 The ASRock X399 Phantom Gaming 6 is the high-end motherboard of the ASRock X399 family. 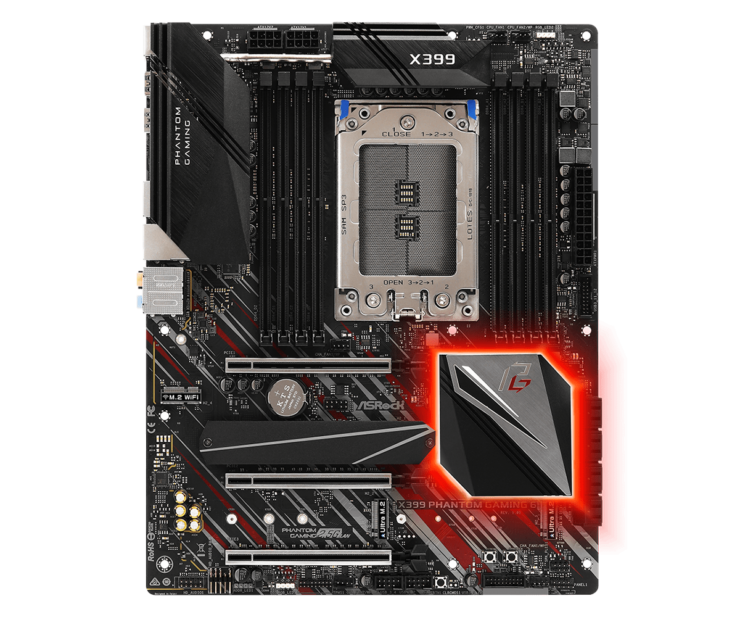 It comes with a similar design scheme as the X399 FATAL1TY series with an aggressive metallic finish on the heatsinks and matte black covers. 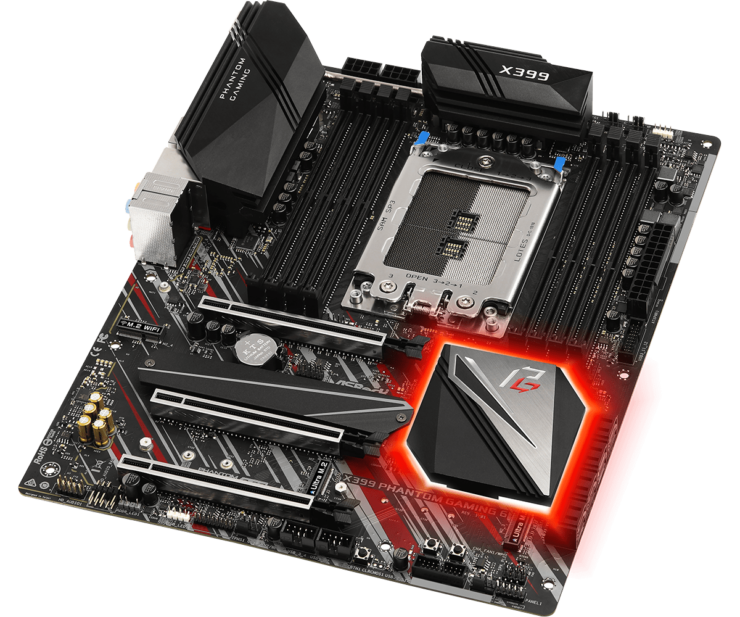 The motherboard features the TR4 socket and an 8 phase Digi power delivery system. Power is provided by a dual 8-pin connector configuration and there are a total of eight DDR4 DIMM slots that can support up to 128 GB capacity in total. The board is designed to support memory speeds of up to 3400 MHz (OC+). 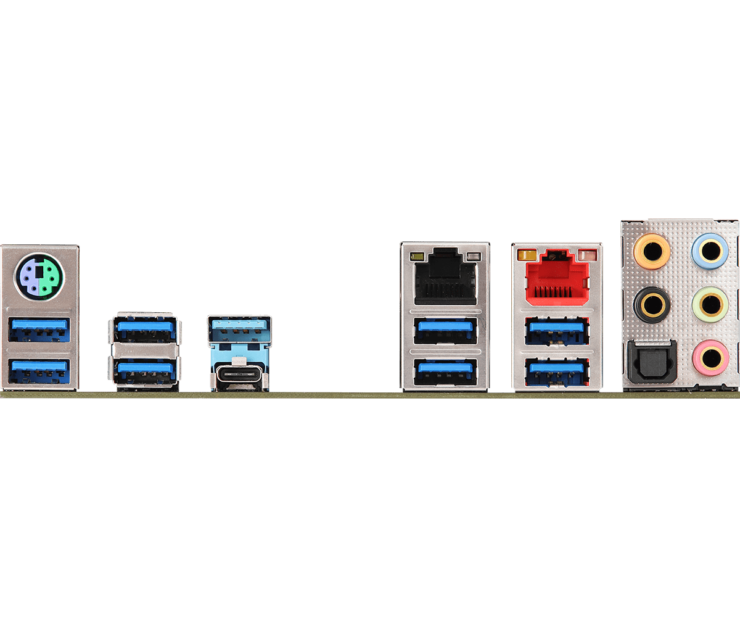 The motherboard packs three PCI-e 3.0 x16 slots and three M.2 slots. Storage includes 8 SATA III ports, dual USB 3.0 / USB 2.0 ports. The rear panel IO includes 8 USB 3.0, 2 USB 3.1 ports, dual RJ45 LAN ports, a 7.1 channel audio jack, a single optical S/PDIF port, and a single PS/2 combo port. The board at the moment costs $440 US and available in retail stores around the globe. In terms of design, the board seems to be hitting the cost-effective range rather than going all out with a $400 US+ pricing scheme. The newly designed Phantom Gaming heatsink on the PCH comes with RGB LEDs that are fully compliant with ASRock’s Polychrome RGB Sync.